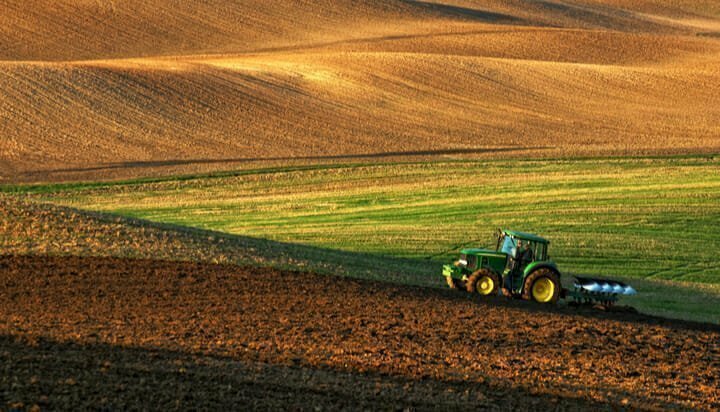 Legislation to help farmers work towards a cleaner and more sustainable environment is being introduced into Parliament today, reports Energy Live News. Michael Gove sets out major post-Brexit policy to invest in the environment and take back control for farmers after almost 50 years under EU rules. This will replace the current subsidy system of Direct Payments, which is ineffective and pays farmers based on the total amount of land farmed. These payments are skewed towards the largest landowners and are not linked to any specific public benefits. Read “UK sows the seeds for more sustainable agriculture” at Energy News Live.